BEIRUT, Sept. 13 (Xinhua) -- Circumstances currently in Israel do not allow it to wage a war against Lebanon, said Sheikh Naim Qassem, Lebanon's Hezbollah deputy leader on Thursday. 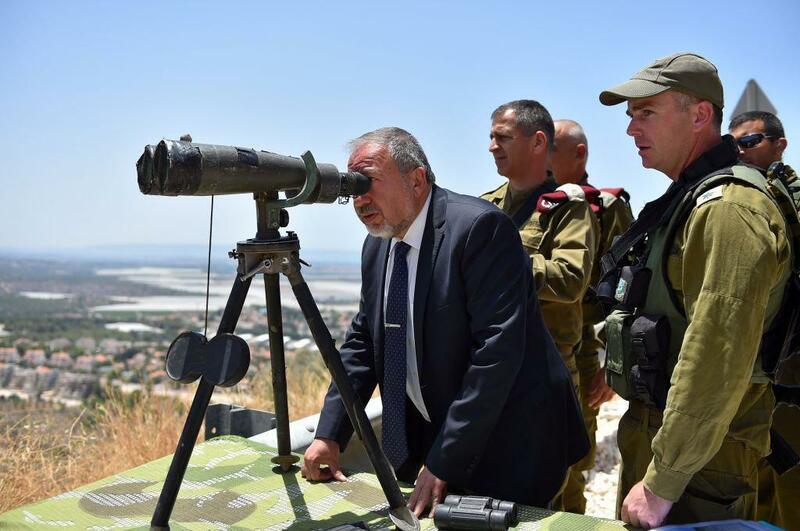 "Israel has some political and military circumstances that do not allow it to think of waging a war against Lebanon at this stage," Qassem was quoted by Elnashra, an independent online newspaper, as saying. However, Qassem said that Hezbollah is ready for any sudden war. "Also, Lebanese security services are doing a good job in taking preventive measures to stop terrorist attacks," he added. 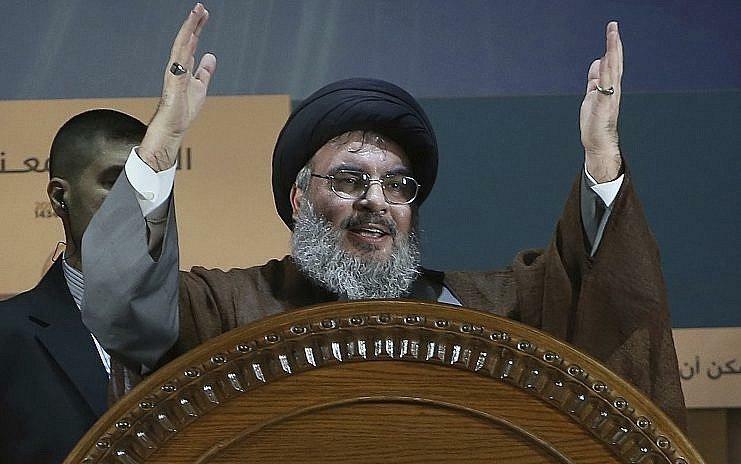 Hezbollah Leader Sayyed Hassan Nasrallah said previously in a televised speech that "today we are more confident than ever before, and we are stronger than the Israeli army. 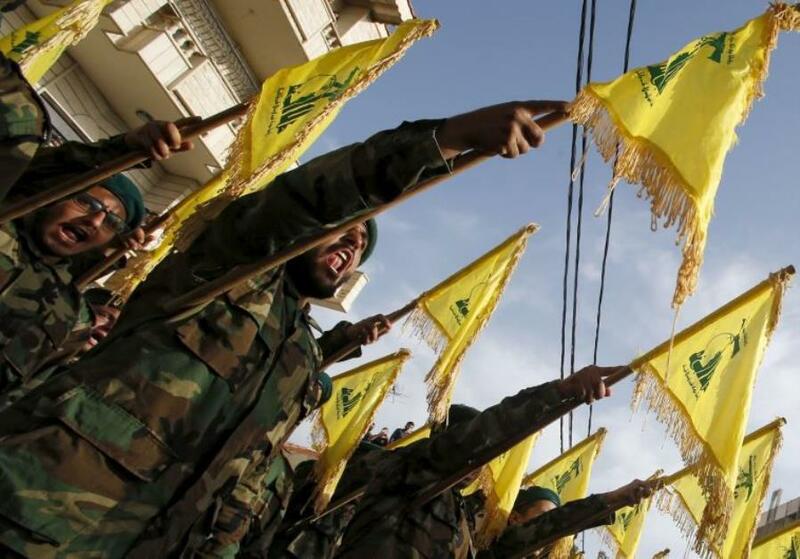 Hezbollah is much stronger today with its expertise, faith, courage and weapons."